Among the lucky ones who reached the summit of the second highest mountain on earth was the American-British climber Vanessa O’Brien. For the 52-year-old, K2 was her fifth eight-thousander after Mount Everest (in 2010), Shishapangma, Cho Oyu (both in 2011) and Manaslu (in 2014). In the last two years, O’Brien had returned from K2 empty-handed. 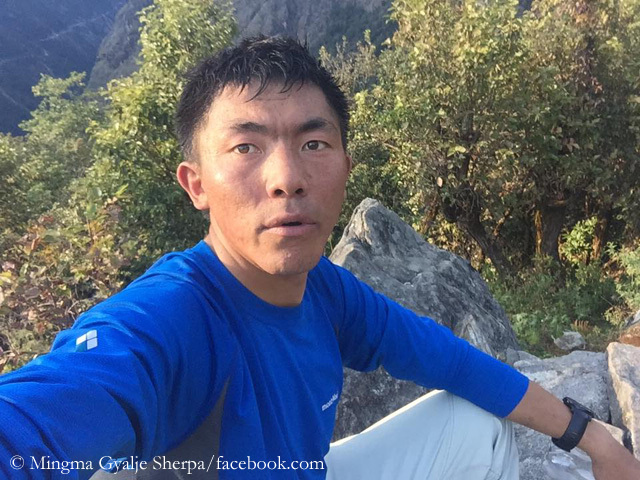 The Chinese Zhang Liang also reached the summit today. 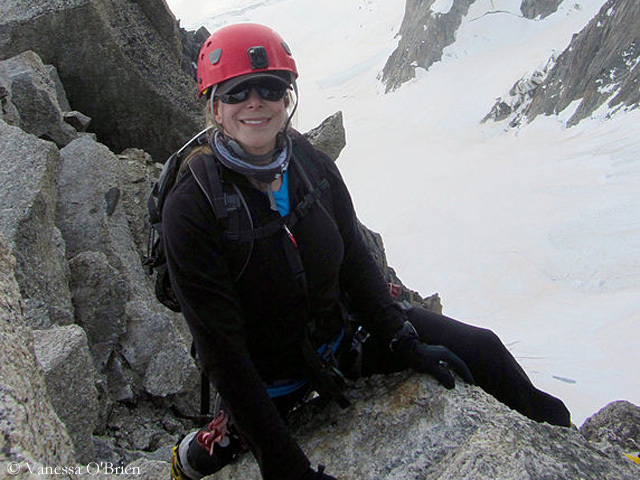 According to Mingma, the 53-year-old has now scaled 13 eight-thousanders. Since today, John Snorri Sigurjónsson is allowed to call himself the “First Icelander on K2”. 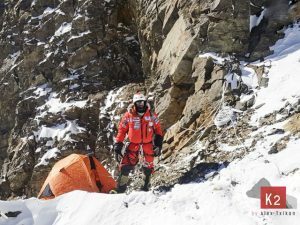 The 44-year-old had already summited the eight-thousander Lhotse last May, also as the first climber of his country. Mingma had gathered a very strong and experienced Sherpa team around him. 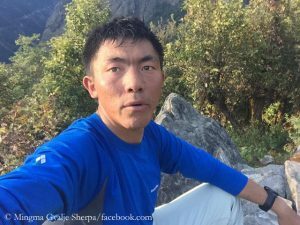 Dawa Gyalje Sherpa, Tsering Pemba Sherpa, Nima Tshering Sherpa, Lhakpa Nuru Sherpa, Nima Nuru Sherpa and Ang Tsering Sherpa have all climbed Everest, most of them even several times, in addition other eight-thousanders too. So much Sherpa power was also necessary to break the trail up to the summit of K2. Yesterday John Snorri Sigurjónsson had reported on fresh snow which was up to one meter deep. If there was to award the “Eight-thousander Climber of the Season”, this honor would have to be paid to Mingma Gyalje Sherpa. Last spring, the 31-year-old had already led clients to the summits of the eight-thousanders Dhaulagiri and Makalu in Nepal. 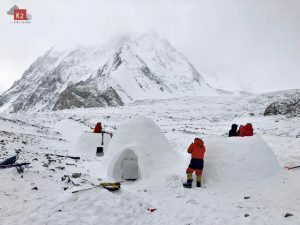 At the beginning of the summer, Mingma reached along with his team the summit ridge of Nanga Parbat, but was not sure if they had really found the highest point. 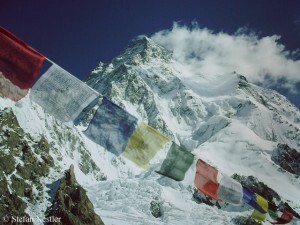 Despite frostbite on a toe, which Mingma had suffered during this climb, he now led his team to the summit of K2, which he had climbed for the first time in 2014 – without bottled oxygen. Hats off to Mingma’s performance! However, a climb is only really successful if all members are back in Base Camp safe and sound. This is even more true on the dangerous mountain K2. 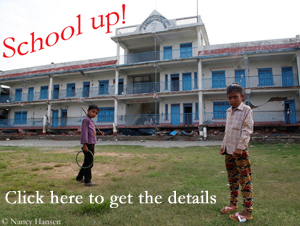 So, keep your fingers crossed! 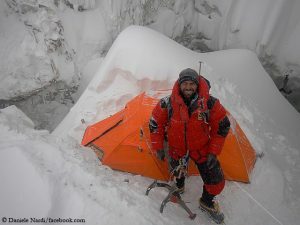 Update 29 July: All climbers are back in Base Camp, Mingma reports on Facebook.